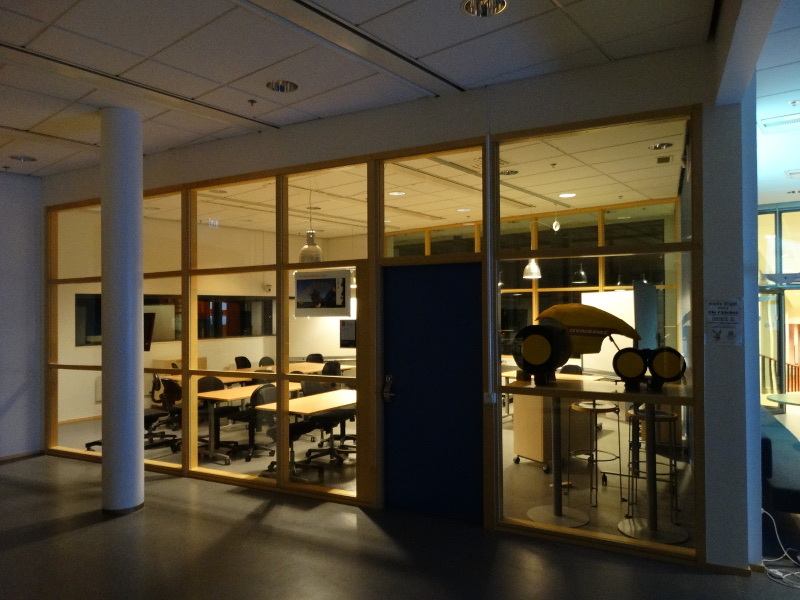 The Karlskrona Makerspace is a research and education environment initiated and hosted by BTH Mechanical Engineering (prof Tobias C. Larsson and Babak Kianian). The Karlskrona Makerspace is creating a platform to embrace and foster creativity among different disciplines and backgrounds. It epitomizes an open learning environment where people can co-learn and co-create innovative and emergent solutions to some of today’s problems by the use of maker culture. 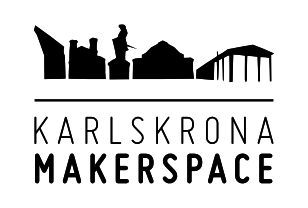 Karlskrona Makerspace services are available to all current BTH Students, faculty, staff and also to businesses, entrepreneurs, innovators and whole community outside BTH. Contact us if you would like us to determine costs for you.